Girls and Women face periods every month which is the natural biological change in their body. But, It's a taboo to talk about it in public. Leave about talking, purchasing a sanitary napkin and carrying it uncovered attracts everyone's attention as if the lady is carrying a bomb or pistol in public. The major concern here is the lack of awareness on periods and menstrual hygiene in girls. I felt very bad reading from Corinne's blog that 71% girls reported that they were completely unprepared for their first period. Even, I was one of them and I understand how it feels for the first time. Even though mother helps her daughter to cope up with the situation well, if doubts are not cleared at the right time, young girls get afraid of their body changes and assume many things. At least, we have google now, which is helping many girls to get a basic idea about menstruation and hygiene during periods. But, this information is not completely reliable too. As it is with pregnancy, the experience during periods also change from a person to person. Severe cramps, heavy bleeding, migraine, body pains,weakness, feeling anaemic etc.,are only some of the problems. My doctor explained me the reason behind the cramps once, but until then, I was afraid of those 5 days. I have discussed with my close friends about the problems during periods and that was one way to understand, share and learn. Who else can a girl talk to about these problems oOther than her mother, siblings, and friends? If those close people don't have enough knowledge, where does she get the awareness from? I feel, it's essential that a few educational sessions should be organized in schools and colleges about the periods, body changes, hygiene etc., Till now I am talking about people like us who have access to education and good schools. But, the girls/ women from less privileged strata of society might not have this awareness and even if they had, the sanitary napkins or other options for menstrual hygiene might not be accessible to them. 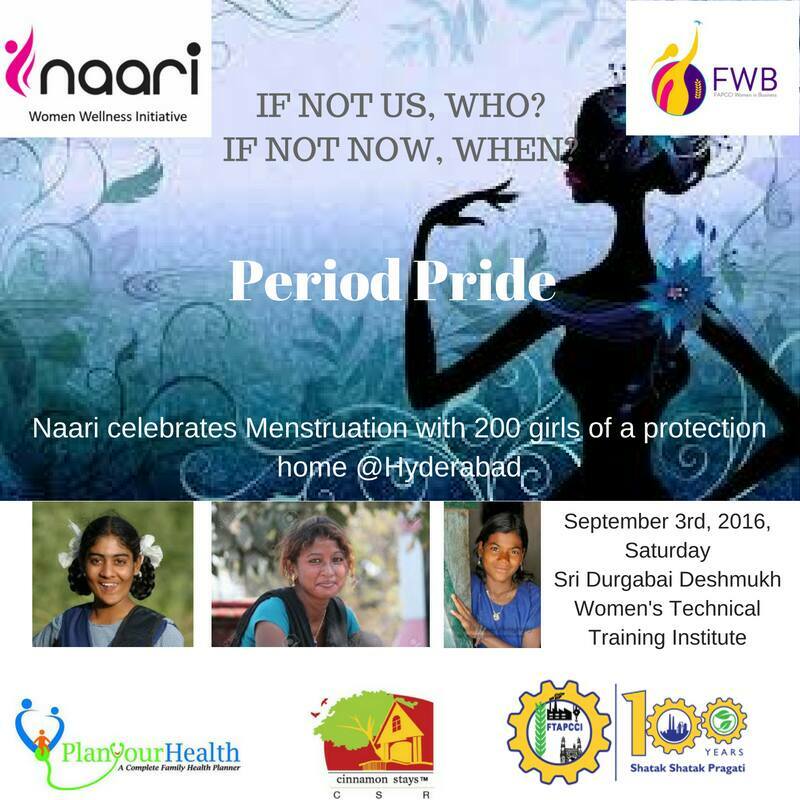 Naari, a social enterprise working in the space of Menstrual hygiene management is doing a great job in spreading awareness. 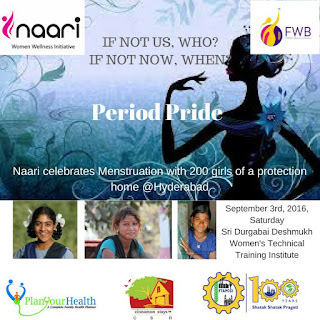 Their focus is to erase menstrual myths and encourage women to talk about periods with pride. Kudos to the organization. It's time to break the taboo and start talking about Periods, what say? Yes talking about periods is a start. School should educate and create the awareness. But, at the same time, mindsets at home should change too. It is still taboo. If the taboo is in the mind of the mother, she will pass it on too. I am glad we are talking about it now. You're right - the family and school together need to work on this in order to dispel myths and bring about awareness. 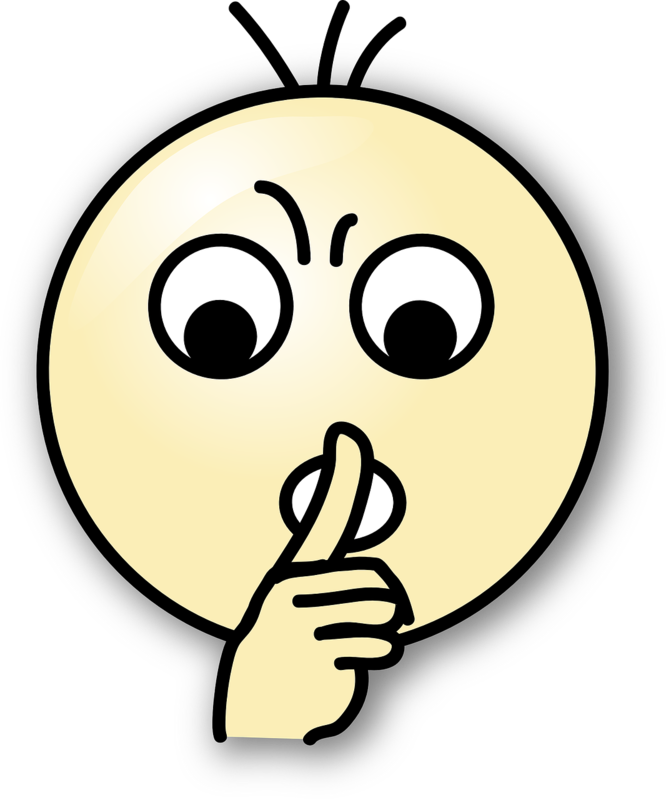 It's the taboo that has to go first. That's the pity. Girls from respectable and educated background have found it so difficult. Then what would be the experience of those from the underprivileged families? Such a shame. Schools these days do have sessions to educate young girls. One of my friends shared it with me. Ramya, it's a hard-hitting post. There is a lack of awareness and education on the issue. I mean, why something natural should be taboo. We all face situations and we all have been there. There are so many things associated with periods around and only we can shun it away by accepting it and talking about it as a natural thing! Thank you for writing on this important subject, Mahathi. There's so much unnecessary fear caused by ignorance. You are so right Ramya, when girls step in to puberty, they have many questions and doubts which they only clarify from their moms, sisters or friends. But what when these women themselves don't have complete information, what if they themselves are the believers of societal taboos and stigmas...unfortunately the wrong information is passed on the subsequent generations....Thankfully the women are changing in Urban society but there's still a lot that needs to be changed among the less privileged strata..and with this vision and hope Naari is brought into existence.